This Site as a whole, and its content, jewellery and material, are protected by copyright, trademark, registered design and other intellectual property rights and are the exclusive property of Canturi. Such content includes but is not limited to all jewellery designs, collection names, all photographs, images, illustrations, texts, multimedia, logos, button icons, trademarks and software used for the design and function of the Site. Neither the content nor any portion of the Site may be used, reproduced, duplicated, copied, sold, accessed, modified or otherwise exploited, in whole or part, for any purpose without our express, prior written consent. All rights are reserved worldwide. Canturi takes all possible steps to ensure the accuracy of the information included in this Site. The Site may contain inaccuracies and errors. Canturi shall not be liable or responsible for any loss or damage caused by or arising from any user's reliance on information obtained from or through this Site. It is your responsibility to evaluate the information and other content available through this Site. This Site and the information and materials contained in this Site are subject to change at any time, without prior or subsequent notice. To the extent permitted by law and without limiting any of the foregoing, everything on the Site is provided to you on as "as is" basis, without warranty, either express or implied, of any kind, including, but not limited to, the implied warranties of merchantabilty, fitness for a specific purpose, freedom from computer virus, or non-infringement. Because some jurisdictions do not allow limitations on implied warranties, or limitation of liability for consequential or incidental damages, the above limitations may not apply to you. Check your local laws. This Site may contain links to other sites. Canturi is not responsible for the availability of, or any content or material contained in, or obtained through, any such sites. Any link to another site, and reference to third-party information, products or services linked to this Site, is not, and should not be construed as, an express or implied endorsement by Canturi. Any questions or comments relating to such other sites should be addressed to the operator or operators of those sites. The Canturi products depicted in this Site are representative of the Canturi collections. Not all Canturi products are shown on this Site and other styles and designs may be available in our salons. Not every product shown is available in every Canturi salon. 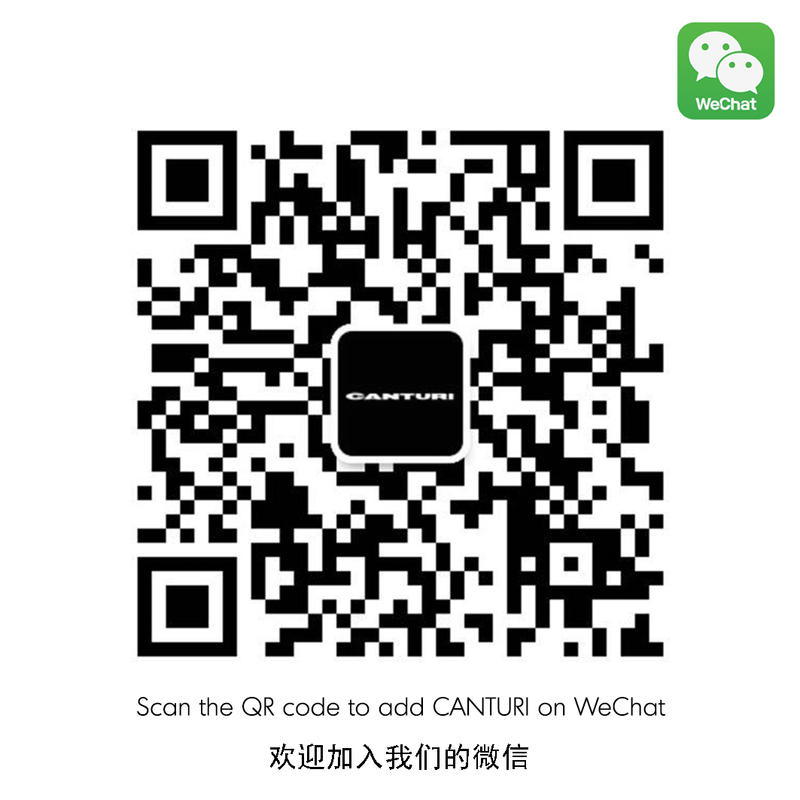 The style and design of all Canturi products shown in this Site may be changed without any notice and prices are subject to change. We have made every effort to display accurately the detail of the products depicted on this Site. However, we cannot guarantee that the actual design and detail is displayed by your monitor accurately. Actual colors may vary. This is due to the fact that every computer monitor has a different capability to display colors and that everyone sees these colors differently. We cannot guarantee that the color you see accurately portays the true color of the product. If you give us your personal information, at one of our stores or online, you consent for Canturi to use this information to keep you informed of our special events or promotions, to register you with our website, to administer our website services, and/or to process any gift card purchases or payments you may place online. Otherwise, we may use the information you provide to us only to review our performance and to improve our services to you, or to communicate with you about your order if you have placed an online order. We will send you announcements or communications by email only if you give us your permission to do so by either giving the appropriate consent on our web site or by submitting your email address on a customer information card in any of our salons. DOES CANTURI SHARE YOUR INFORMATION WITH OTHERS? Canturi does not sell, rent or disclose our client's names, addresses, email addresses or other personal information to any non-Canturi Corporation entity. We do not disclose your information to third parties, unless we are required to do so by law or in connection with a legal claim or proceeding. Canturi uses appropriate security measures to protect the information you provide to us. However, while we take reasonable steps to protect this personal information from unauthorised access, use or disclosure, you accept that no Internet data transmission can be guaranteed to be secure from access by unintended recipients and will not hold us responsible for any breach of security unless this breach is due to our negligence. The Canturi Bridal Collection is the centrepiece of Stefano Canturi's life long romance with diamond rings, which are the genesis of his creative process.